Spencer and John have been repairing/maintaining our family 'fleet' for years; in fact we followed them to their new STR venture from their prior shop. We know that when we have an issue, they will take care of it honestly, quickly, and at a fair price. 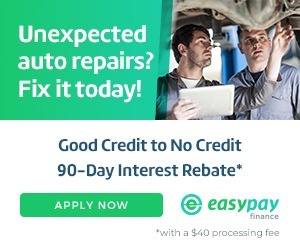 Their integrity and trustworthiness, combined with their expert knowledge on automobiles keeps us returning to them with all of our auto needs. 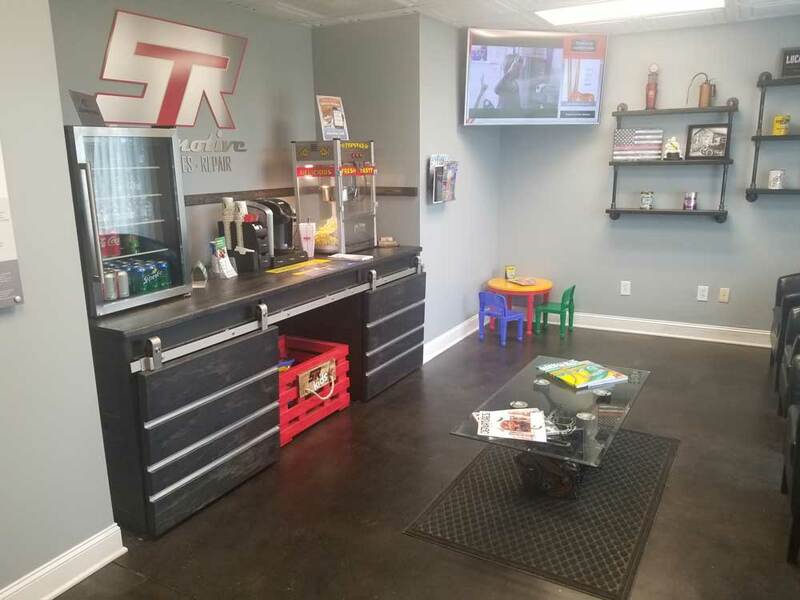 Taking your car in for service can be a nerve wracking experience, not so with STR auto. 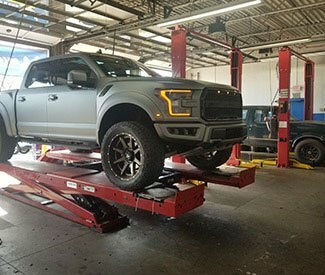 Took my 2010 Shelby GT500 to three other “reputable” shops and was given a bill that had me freaking out. STR diagnosed the problem and had it repaired for 1/3 of what I was quoted elsewhere. Great group of guys that you can trust. All my family will be taking their vehicles here, thanks a lot Spencer and Ryan! 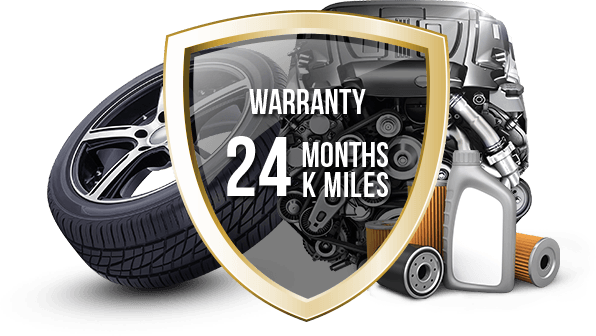 We provide service and maintenance to meet all your warranty and maintenance guidelines. We recommend you follow the manufacturer's maintenance schedule. 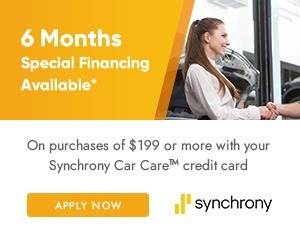 Following the maintenance schedule and completing routine maintenance helps keep your vehicle in top shape for years to come. 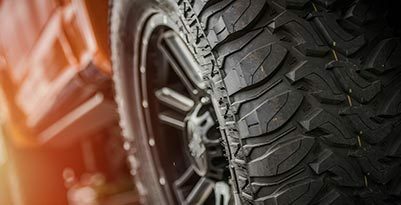 We are committed to partnering with you to ensure you can make the most informed decision about your automotive needs. We are committed to being completely transparent about your vehicle's needs and to provide the most efficient cost-effective service. Rest assured you are in good hands with our ASE certified Master Technicians. We have years of hands-on experience and the blue seal to prove it. 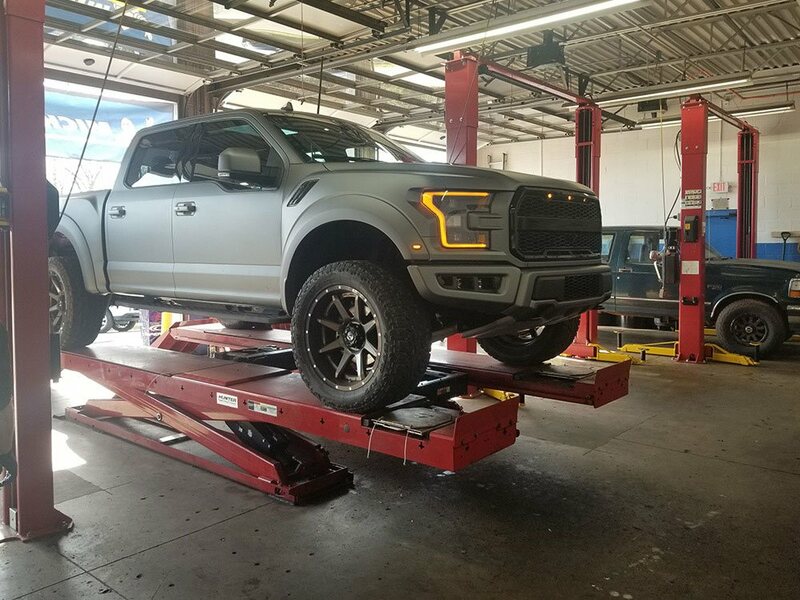 Whether your vehicle is in great shape or needs a little TLC, we can get your vehicle back into top shape! Everybody at STR was working at a local family-owned business until it was bought out by a corporation. The company lost it's family values that made us proud to work there. We decided that we wanted to get back to that core set of values so we stepped out on our own and opened STR. Every employee at STR is an owner. So every single person has their livelihood on the line. We are committed to providing the best experience and service possible to every single guest who walks through our doors. We don't like the corporate mentality that focuses solely on the bottom-line and treats it's customer like a number, and are determined to prove to the corporate stores that there is a better way to conduct business. 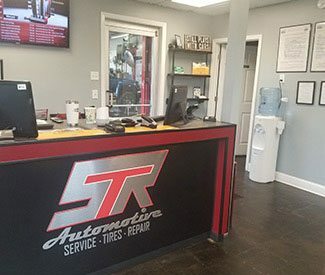 AT STR, we provide service and maintenance to meet all your warranty and maintenance guidelines. We recommend you follow the manufacturer’s maintenance schedule. 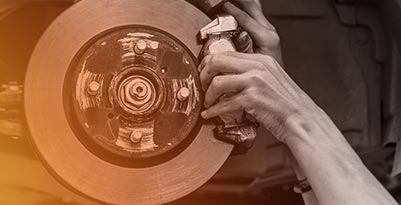 Following the maintenance schedule and completing routine maintenance helps keep your vehicle in top shape for years to come. We are committed to partnering with you to ensure you can make the most informed decision about your automotive needs. 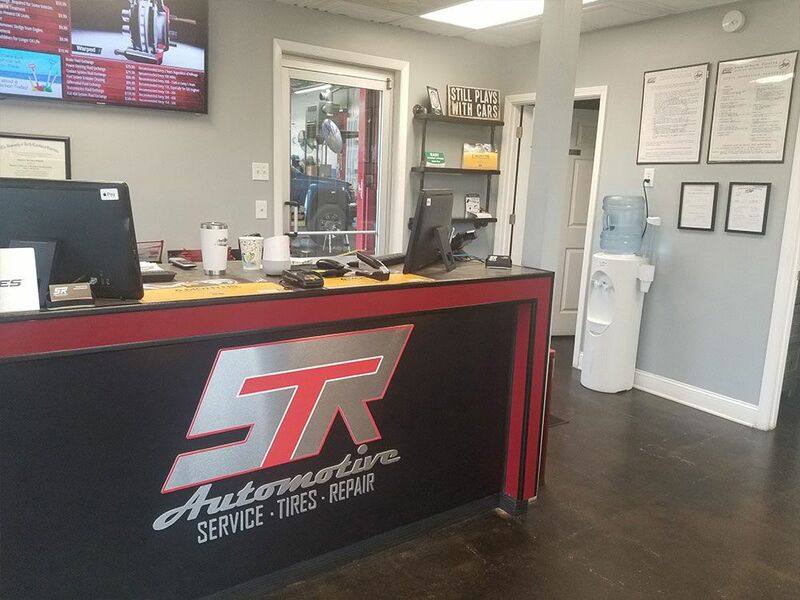 AT STR, we have the experience and specialized equipment to correctly diagnose your automotive issues. We are committed to partnering with you to ensure you can make the most informed decision about your automotive needs. We are committed to being completely transparent about your vehicle’s needs and to providing the most efficient cost-effective service. 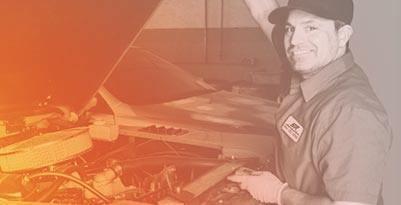 Rest assured you are in good hands with our ASE certified Master Technicians.